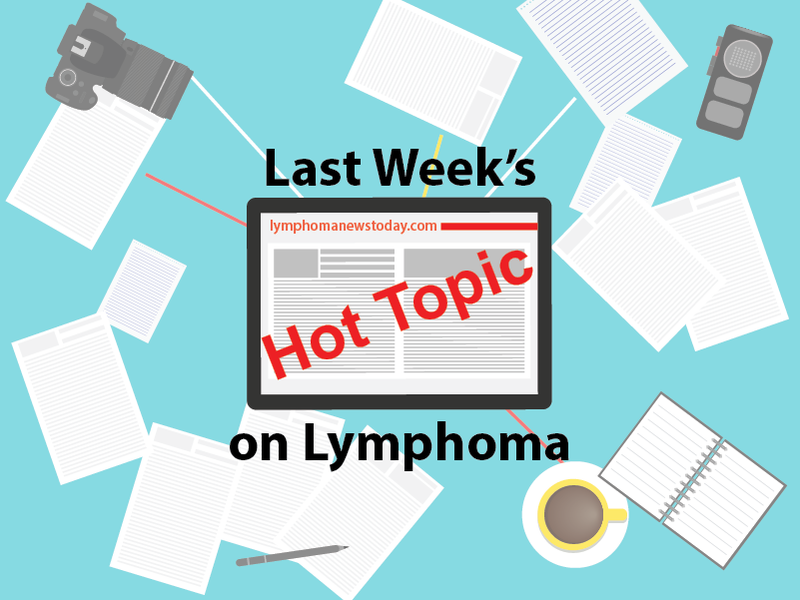 Last week’s hot topic on Lymphoma was titled Processes Behind Activation and Spread of Lymphoma-causing Herpesvirus Detailed in Study written by Margarida Azevedo. The article is centered around University of Helsinki researchers recently shedding light on the molecular events involved in the viral replication of Kaposi’s sarcoma herpesvirus, the cause of primary effusion lymphoma. 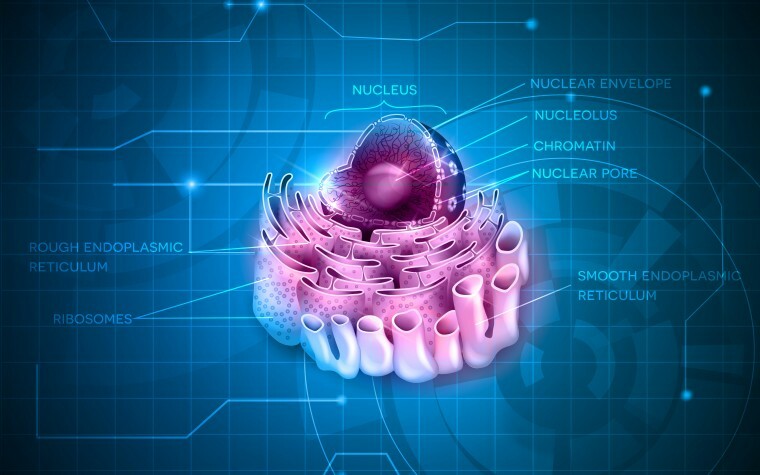 This knowledge furthers the once poorly understood connection between cellular stress and herpesvirus reactivation, and may be used to develop new antiviral therapeutic strategies to treat human cancers caused by herpesviruses. 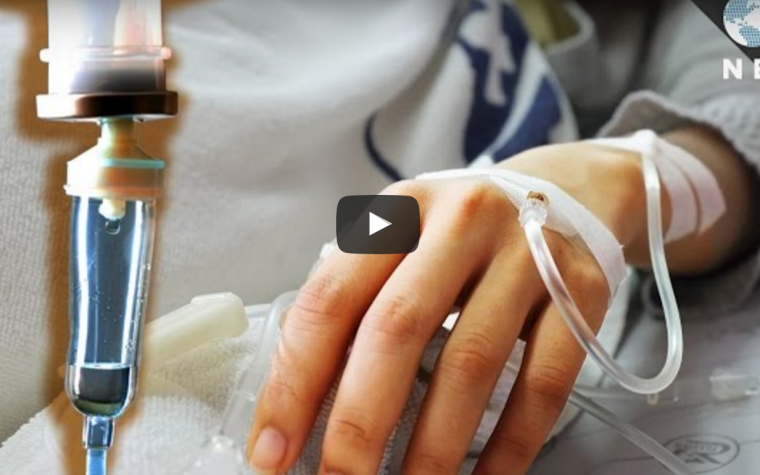 Next:What Does Chemotherapy Actually Do To Your Body?